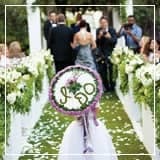 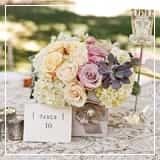 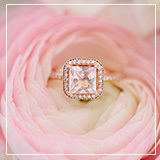 Inside Part 19 of 12 Stunning Wedding Bouquets you’ll find these two breath-taking wedding bouquets that conquered the harts of many on Pinterest and We Hart It. 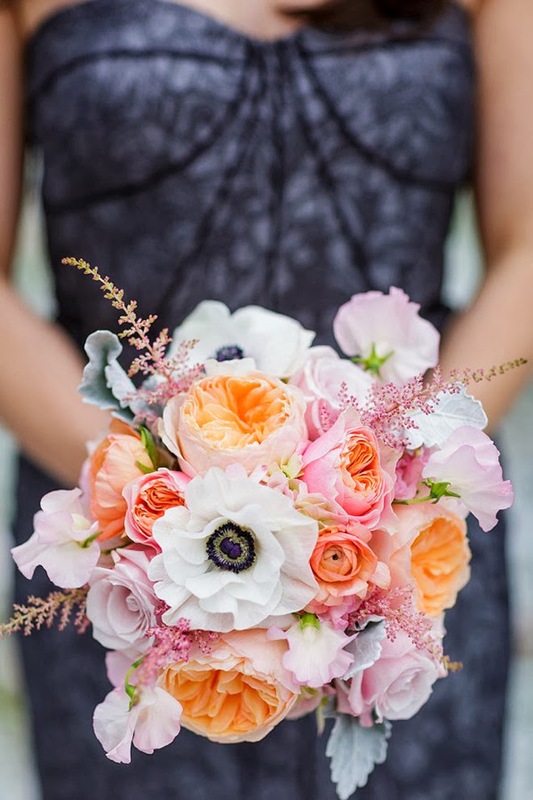 Sometimes real weddings is where you’ll find the prettiest bouquets in this little blog. 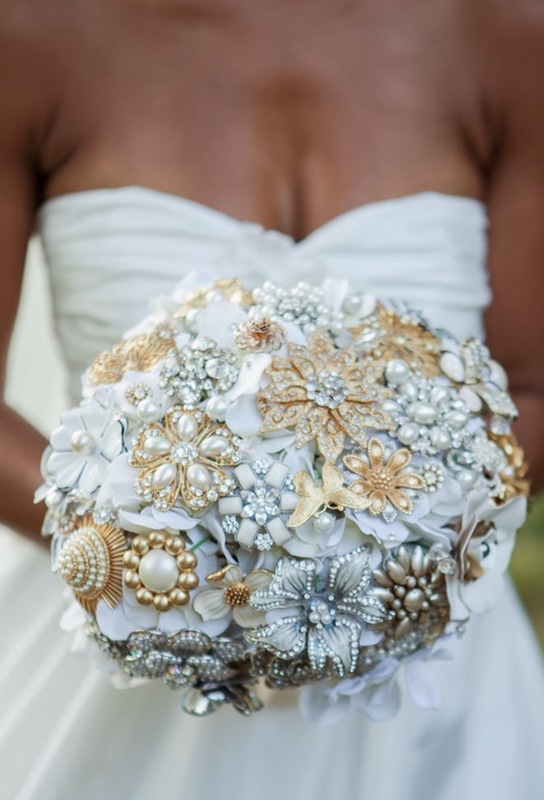 Photographed by Matt Andrews Photography this brooch bouquet is here to prove it. 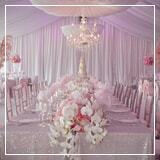 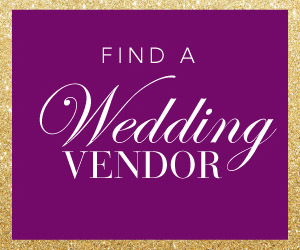 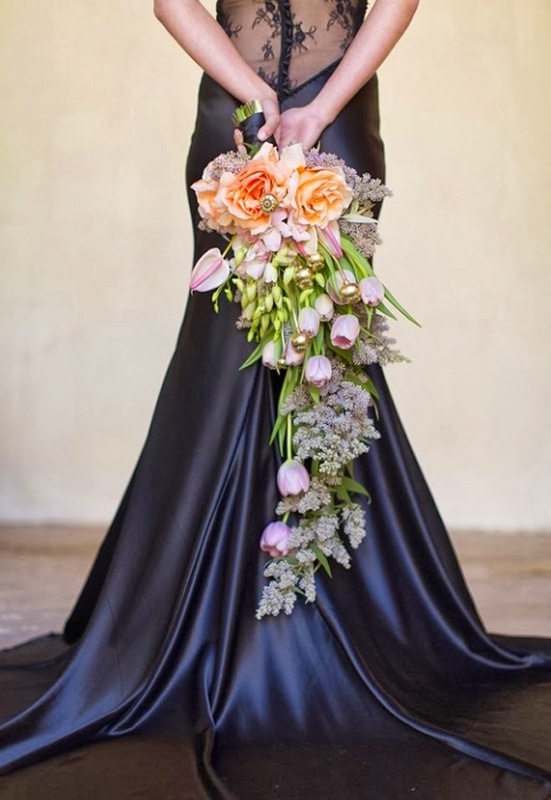 We invite you to stop by Black and Yellow Southern Wedding and see more of this gorgeous affair. 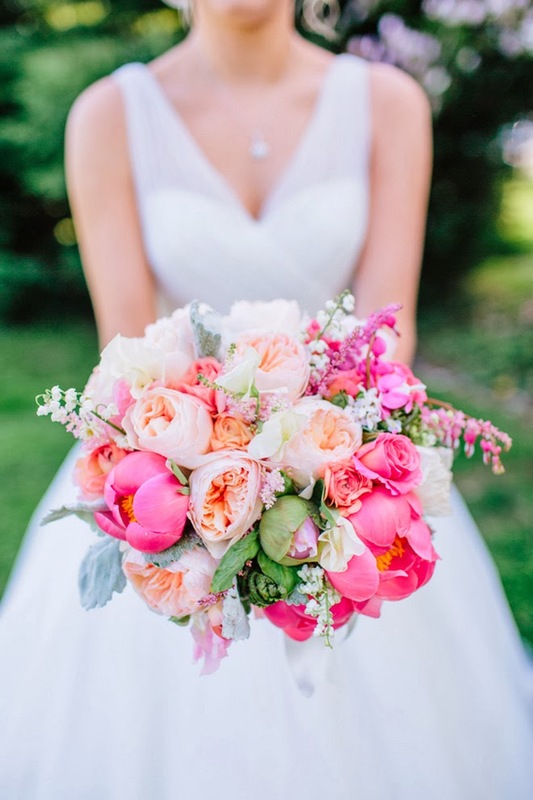 From 12 Stunning Wedding Bouquets – Part 20 we have three steal-worthy bouquets that made headlines on Facebook and other social media channels during last year. 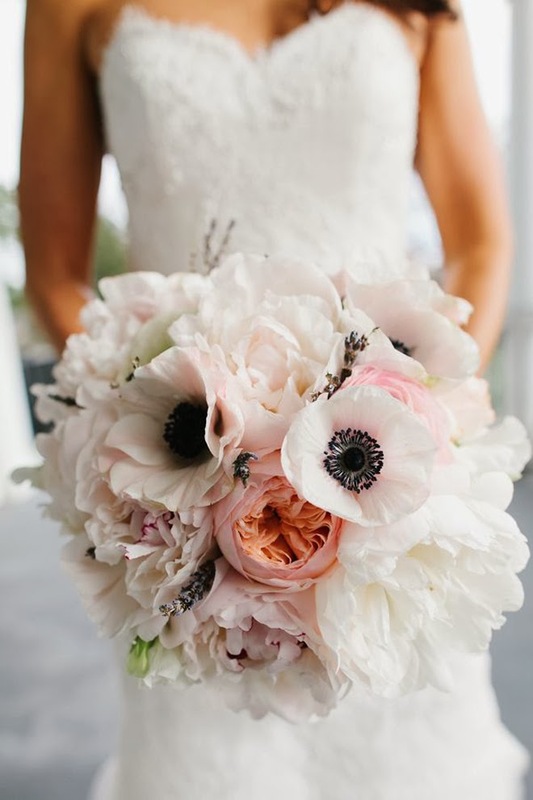 When it comes to the prettiest of wedding flowers our 21st installment of 12 Stunning Wedding Bouquets have some big winners.These are some of yours and our favorites. 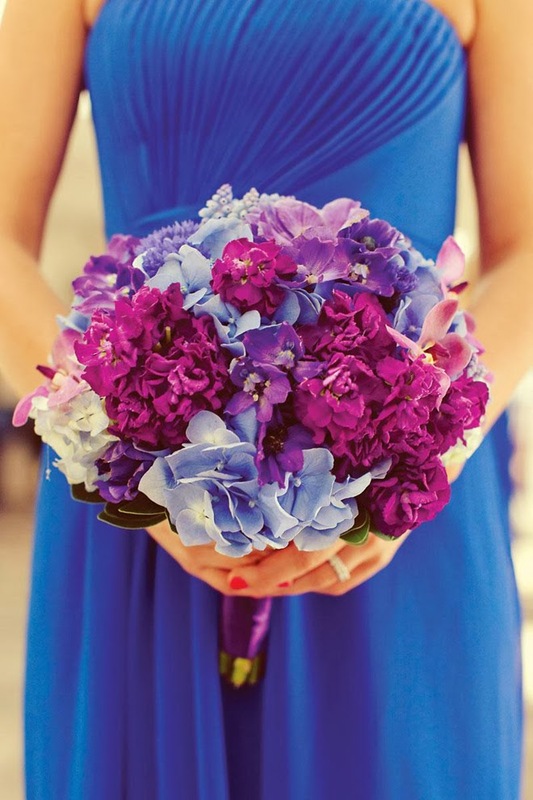 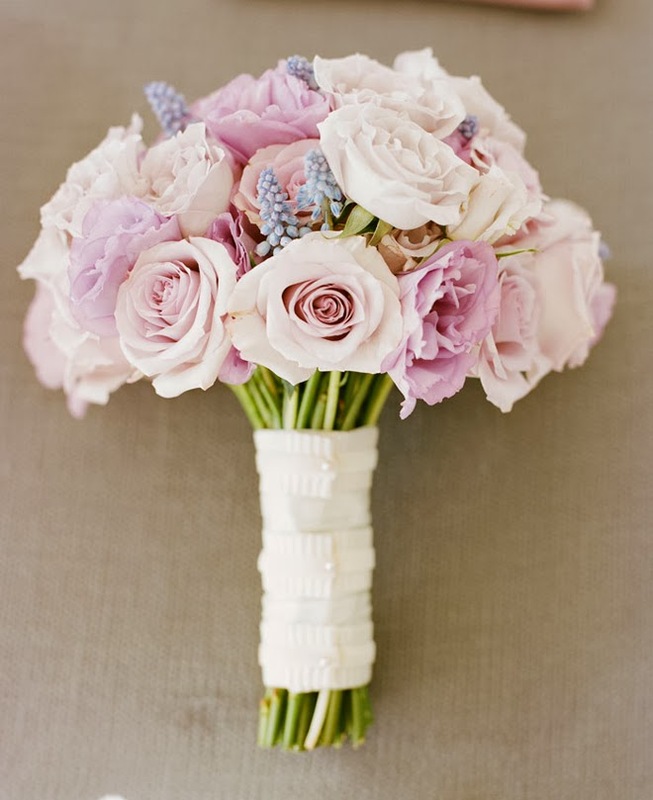 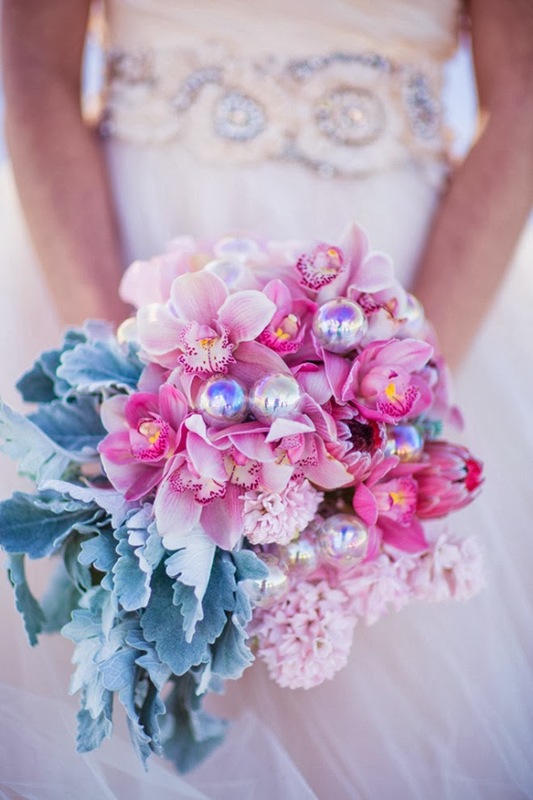 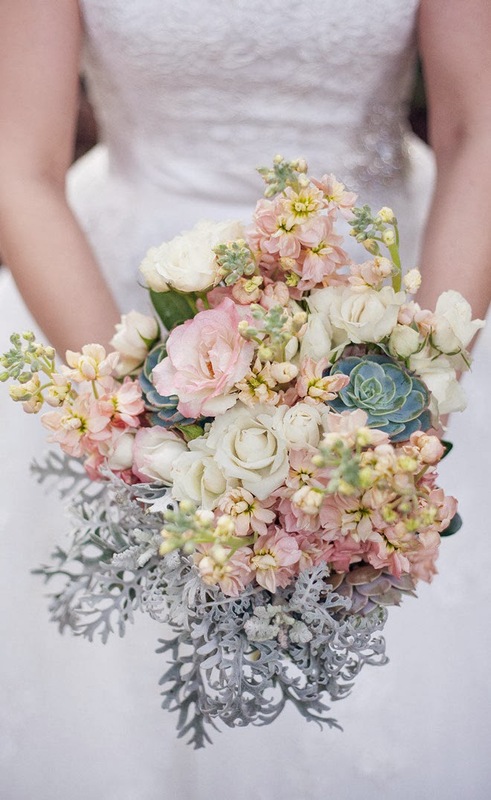 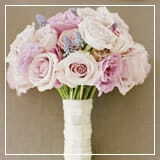 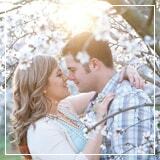 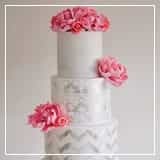 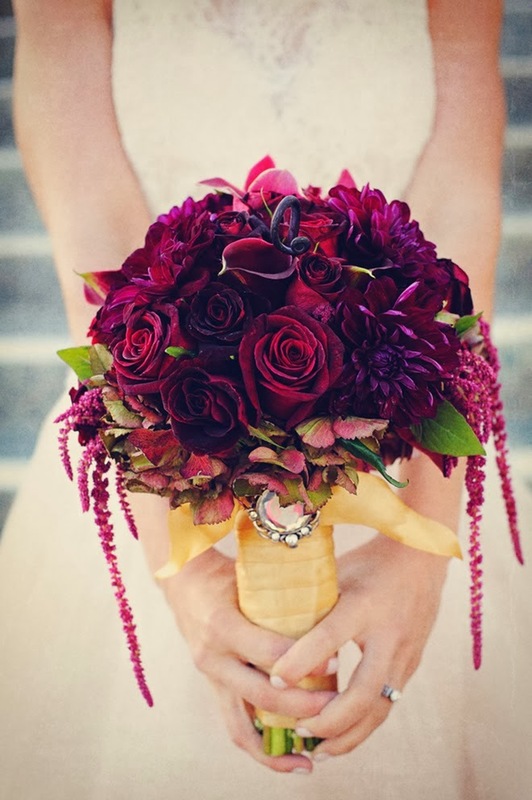 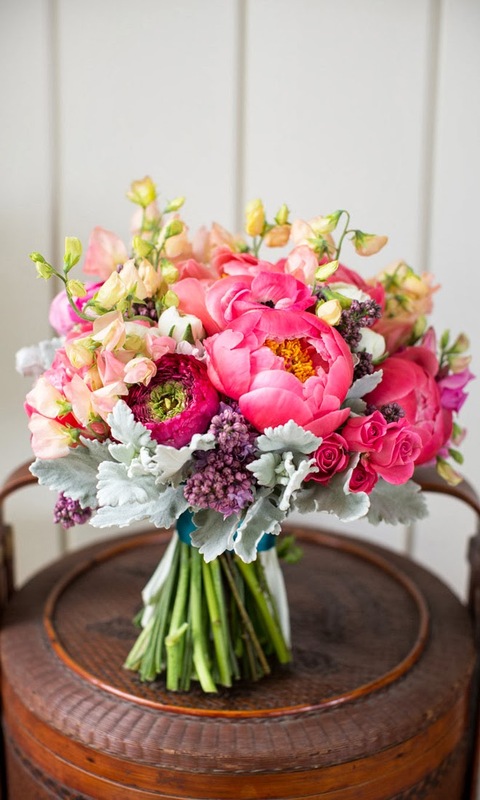 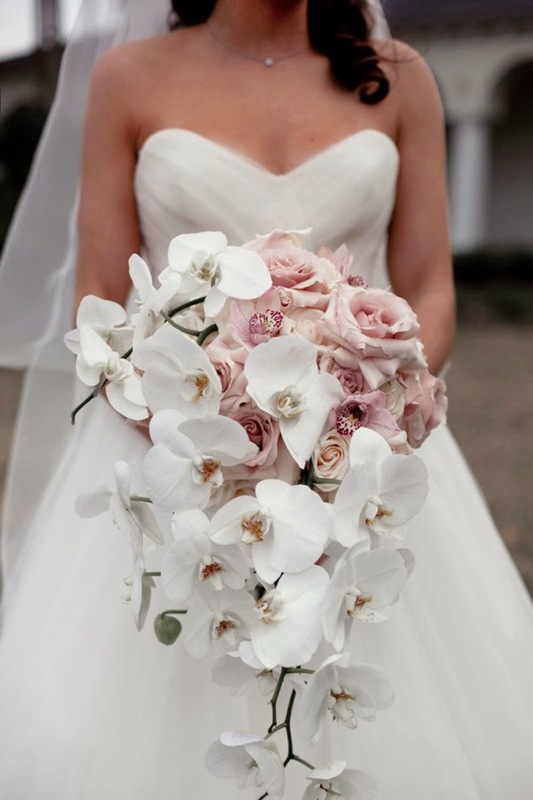 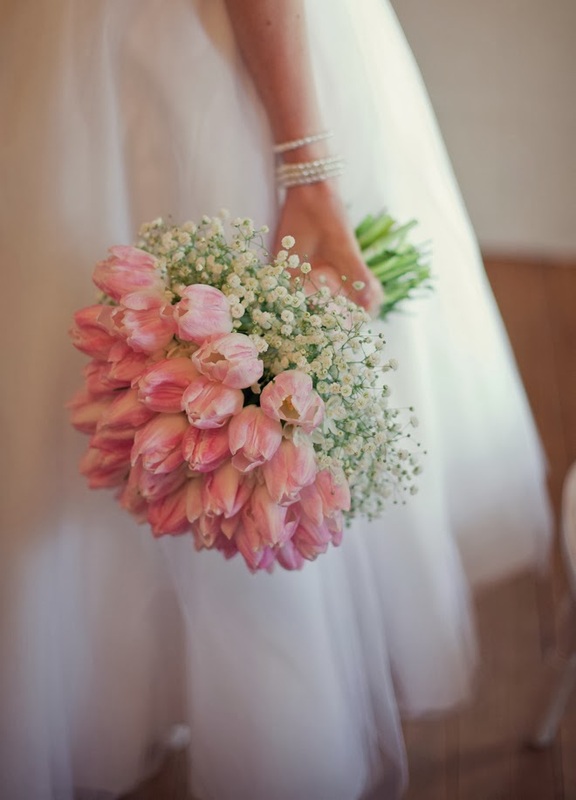 12 stunning Wedding Bouquets – Part 22 features two bouquets that stole my heart, and yours as well, on 2013. 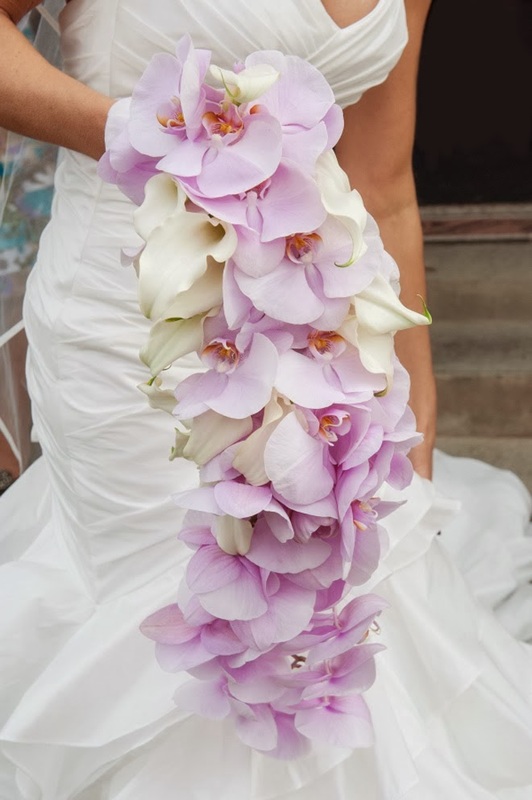 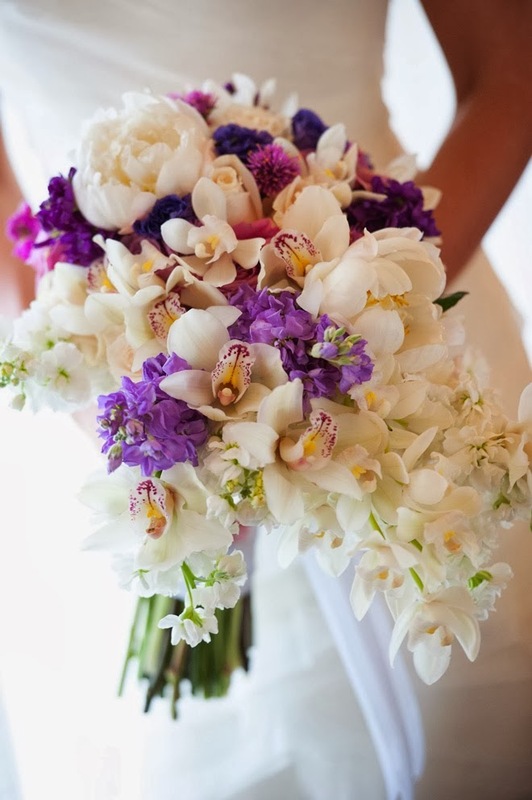 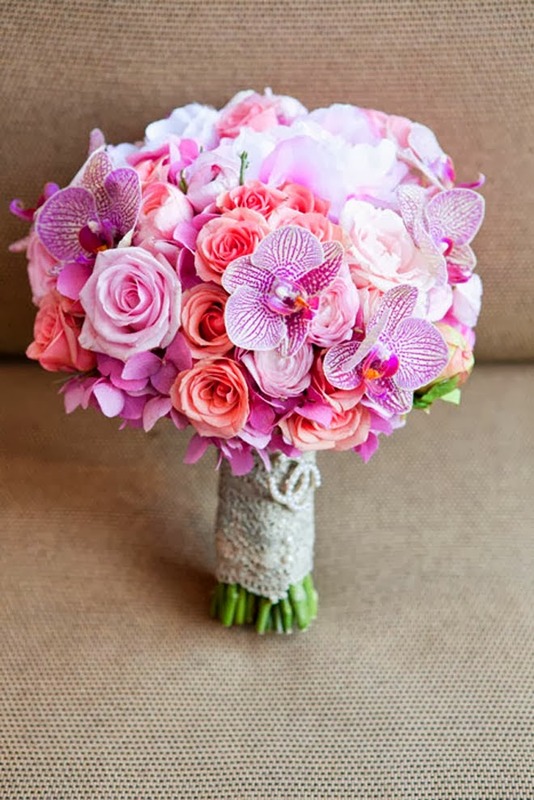 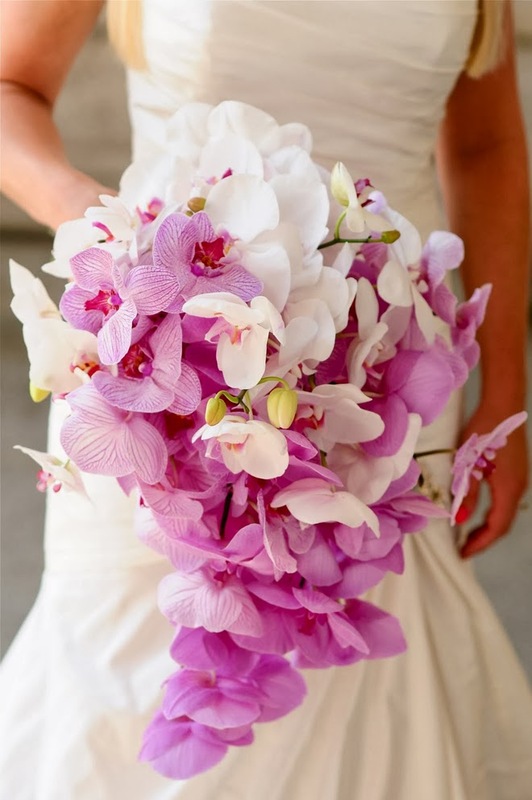 But, when it comes to cascading bouquets these orchid creations are the winners among you, our lovely readers. 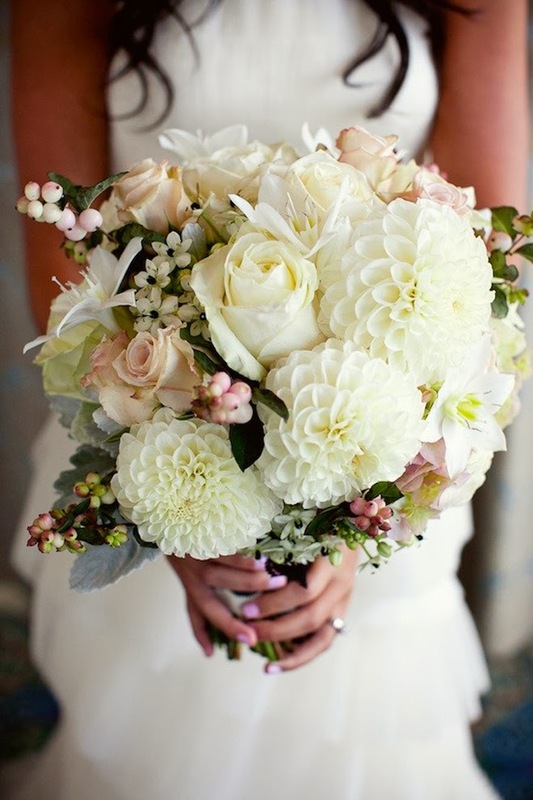 Click here to see discover more Wedding Bouquets – you wont be disappointed, I promise!